NEW IN STOCK. RARE CAR. GREY. HPI CLEAR. ONLY three registered keepers from new; same owner since 2014. 2 Keys. MINI Main Dealer Service History. Serviced at: 17k, 35k. DATE OF REGISTRATION: 14/02/2012. 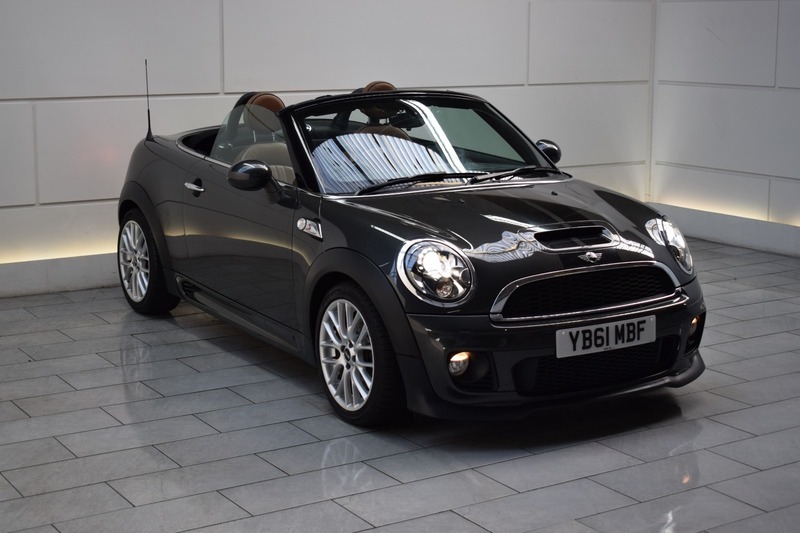 Highly desirable options when ordered new include: CHILI Pack (Xenon Headlights, Climate Control and Cruise Control), John Cooper Works Alloy Wheels, John Cooper Works Aero Bodykit, Heated Front Seats, Full Leather Interior, Extended Leather Pack and Rear Parking Sensors. AA Approved Dealer. 12 month AA Breakdown Assistance included. Finance available. Part Exchange Welcome. Visit our website: www.rdmdirect.co.uk to view our latest diversified stock listings.